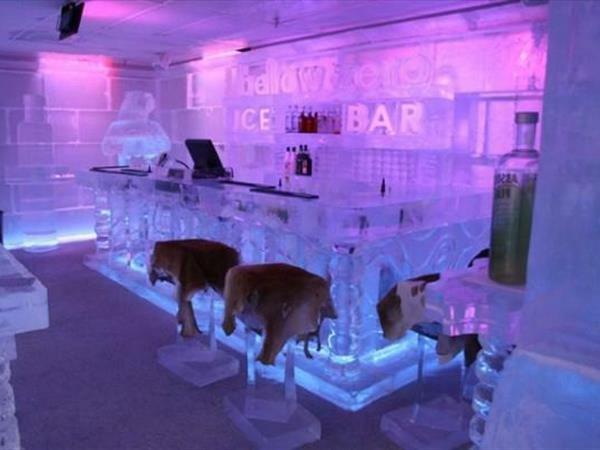 Chill out in our unique Below Zero Ice Bar. Below Zero Queenstown has been hand sculpted by one of the worlds top ice carvers. The Walls, bar, furniture, sculptures and even the glasses we serve our vodka cocktails in - all created from ice. With the bar temperature always being below zero we fit you with super warm jackets, gloves and boots so you can enjoy this incredible experience while still being cosy and warm.